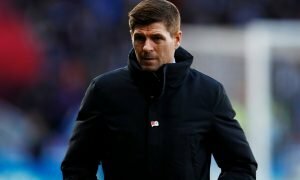 Awful: Rangers should sell these 2 big name players as soon as they can | The Transfer Tavern | News, breakdown and analysis on all things football! Rangers fans here in the Tavern are less than impressed with their recent run of results, as European football is still not guaranteed for next season. 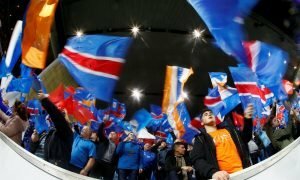 The Bluenoses have been sensational under Graeme Murty in the current campaign, but have started to drop off the pace in recent times as European football is still yet to be confirmed. And, with very little time left to improve on their woeful run of performances, it looks as if there could be some movement on the transfer front in the summer. Indeed, the summer transfer window could see a number of big name players head for the exits, as there’s little room for error in the most crucial part of their season. 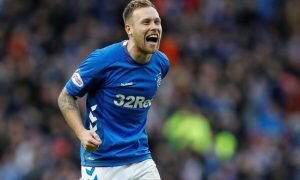 So, Rangers will be desperate to challenge for the title next season after losing out in the current campaign, with many of our local residents hoping that the club can get rid of any dead weight.